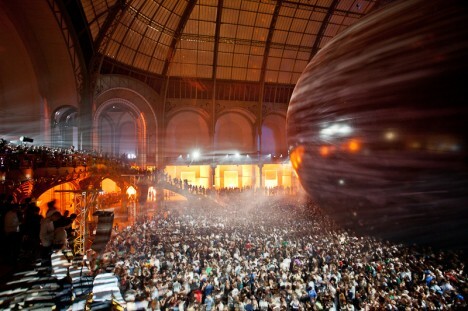 This year The Creators Project enlisted Richie Hawtin and Anish Kapoor as creators for this unique collaboration at one of Paris’s most inspirational museums “the Grand Palais” on June 21st. Thousands of rabid fans dancing around the sprawling art installation of legendary British sculptor Anish Kapoor. They made the documentary film and the trailer is here.